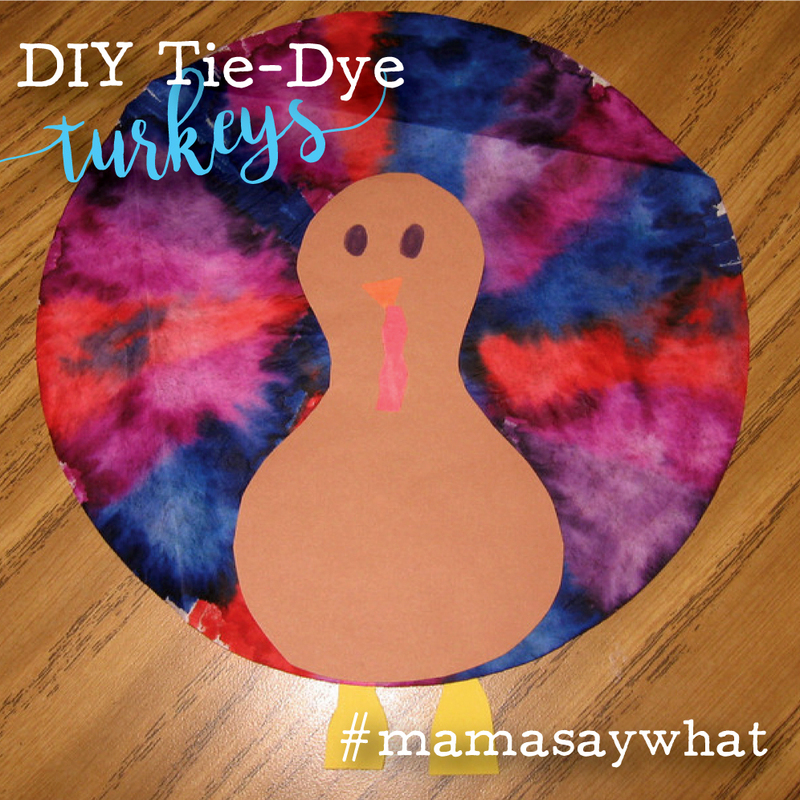 DIY Tie-Dye Turkeys Mama Say What?! | Mama Say What?! 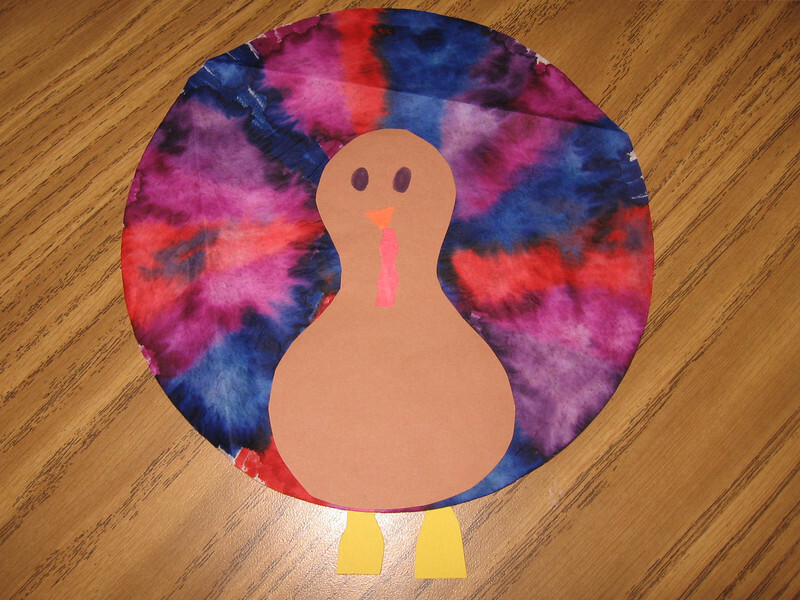 If you’re looking for a fun craft to do with your little ones for Thanksgiving, making a tie-dye turkey is a quick and easy project. You probably have everything you need already in your home, so a trip to the store won’t even be necessary. 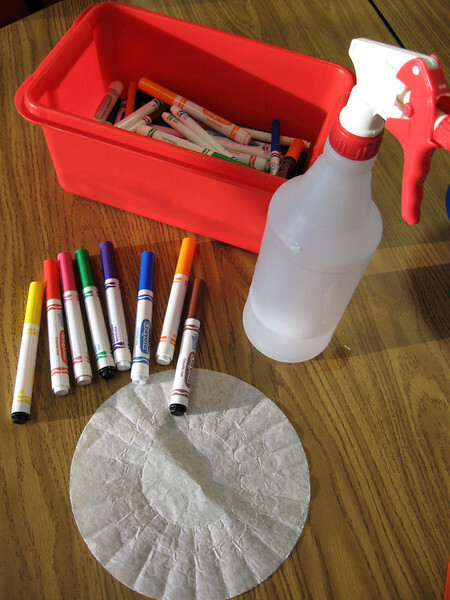 This easy project is perfect for little ones who can color with markers. 1. Flatten the coffee filter and lay it on top of the newspaper. 2. 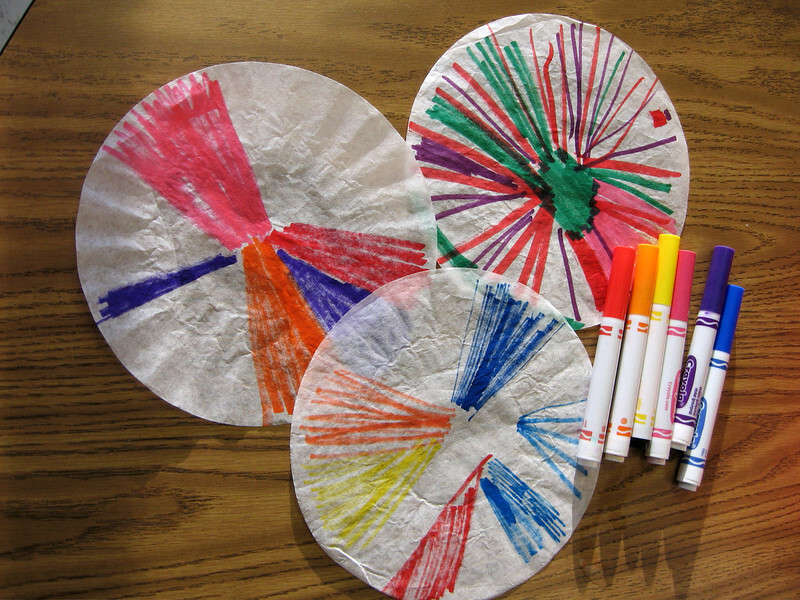 Have your little one color the coffee filter with washable markers. They can use any bright colors, scribble or make designs. Try to color most of the coffee filter and avoid huge white areas. 3. Keeping the coffee filter on the newspaper, spray it with water from a spray bottle. Watch the colors bleed together! You’ve got turkey feathers! 4. While the coffee filter dries, assemble your turkey’s body. 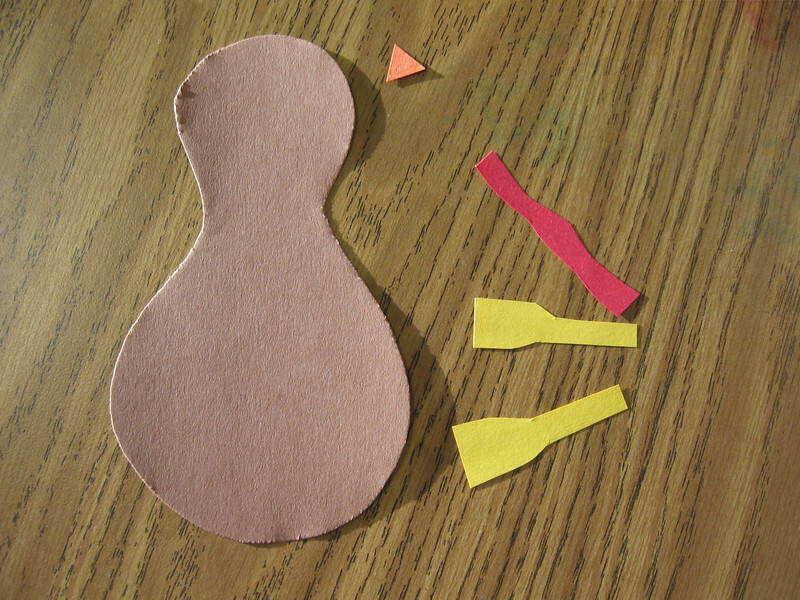 Use brown construction paper for the body, an orange triangle for the beak, yellow legs and a thin red waddle. Your kiddo can glue the pieces on his body and draw eyes and a smile with markers. 5. When the coffee filter is dry, glue the turkey body on the top and hang your turkey in the window. This project is quick and fun. Your little one can take as much or as little time coloring the coffee filter as they want and they can make silly faces on their turkeys. 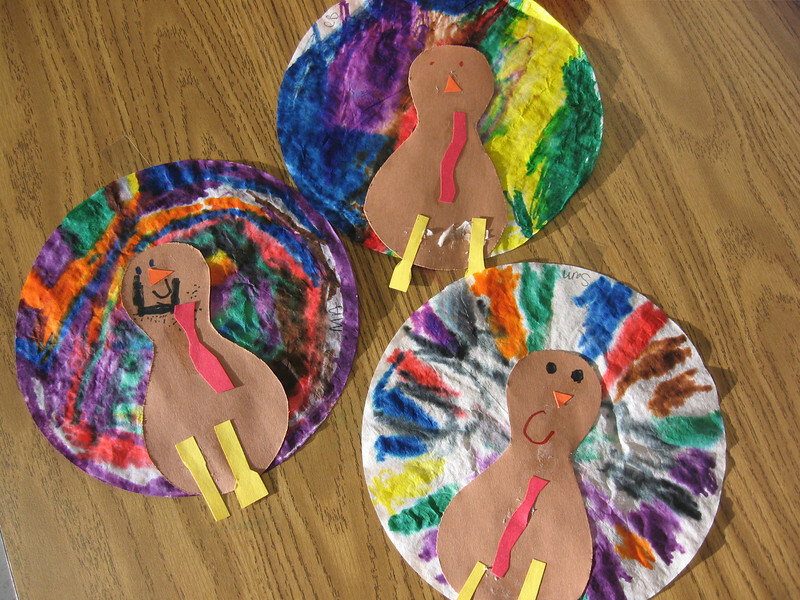 We make these every year in school and I love hanging them in the window in the weeks leading up to Thanksgiving. 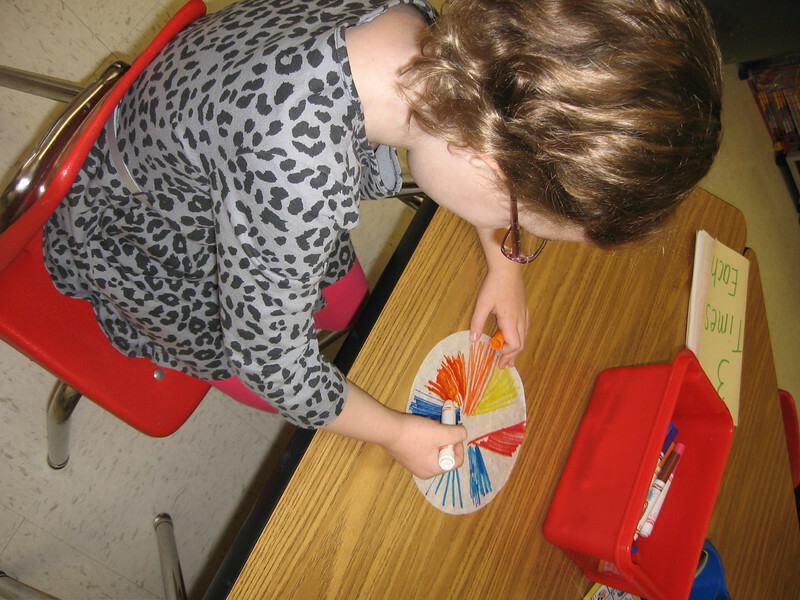 They give our classroom a festive and fun feeling and the kiddos love to admire their work. Added by MaryEllen M. on November 25, 2013.